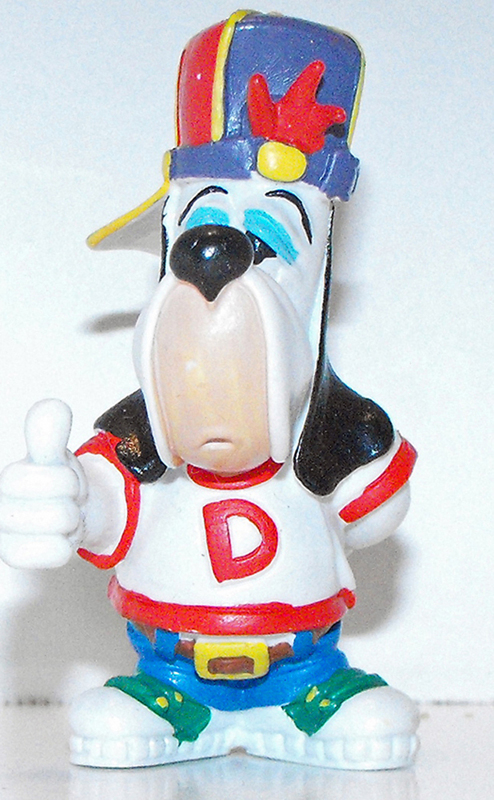 Droopy Dog as a Rapper in Street Clothes Plastic Figurine, about 2 1/2 inches tall. Brand new and never used. This figurine comes loose without any packaging or tag. Made in 1997 by M.D. Toys.